Lisa Emmett recently contacted me about my Uncle Russ. She read my post about him – “In Memoriam – Russell Erwin Kees (1927-2016)” – and wondered if my uncle was the author of a poem she had. 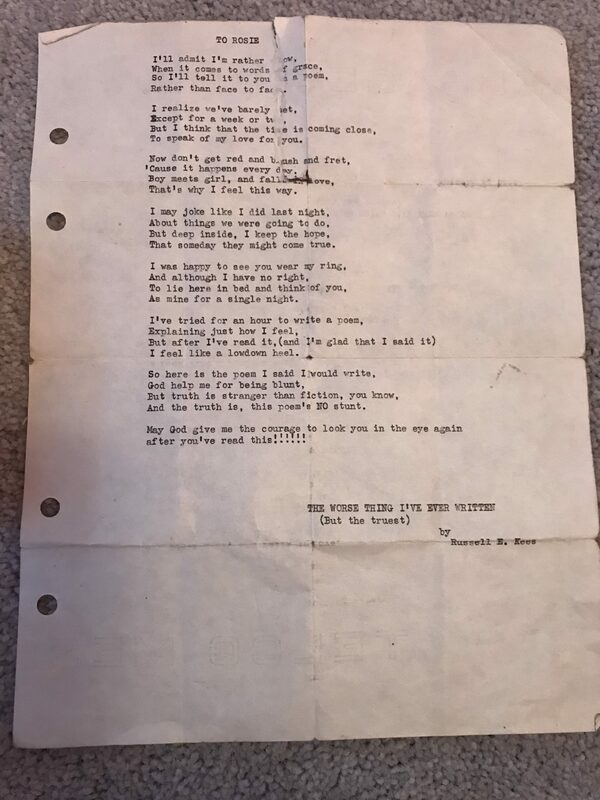 Apparently, her mother died last year and as she was going through her mother’s things, she found a poem in a jewelry box by Russell E. Kees. As we compared notes, we learned that both her mother, the former Rosella VanderKlok, and my Uncle Russ were born in 1927, so they were contemporaries. Additionally, Rosella grew up and lived in Grand Rapids, Michigan, until the 1950s. My uncle lived in Grand Rapids from about 1937 to about 1944. So they were in the same place at the same time. So, there is no doubt in my mind that the poem, “To Rosa” is a poem from my uncle to a young woman, written sometime from when they were teens, probably 16 or 17 years old. Rather than face to face. To speak of my love for you. That’s why I feel this way. That someday they might come true. As mine for a single night. I feel like a lowdown feel. And the true is, this poem’s NO stunt. Russell and Rosa must have had a very special relationship for Rosa to have kept the poem for nearly 75 years. The poem also provides insight into Russell, whose youth experiences have always been a mystery to me. My thanks to Lisa for sharing this glimpse into their teenage lives. This week was a clean-up week. I updated and corrected the sources I had supporting facts in the life of Mary Elizabeth (Manning) Brown (1878-1983). 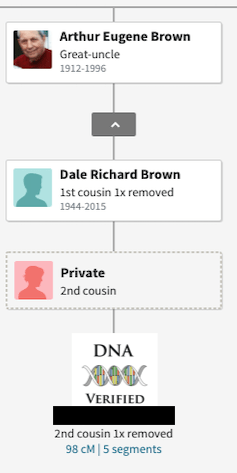 “Grandma Brown” was the oldest ancestor that I recall ever meeting. She was born 72 years before I was born and was well into her 80s when I remember first seeing her. 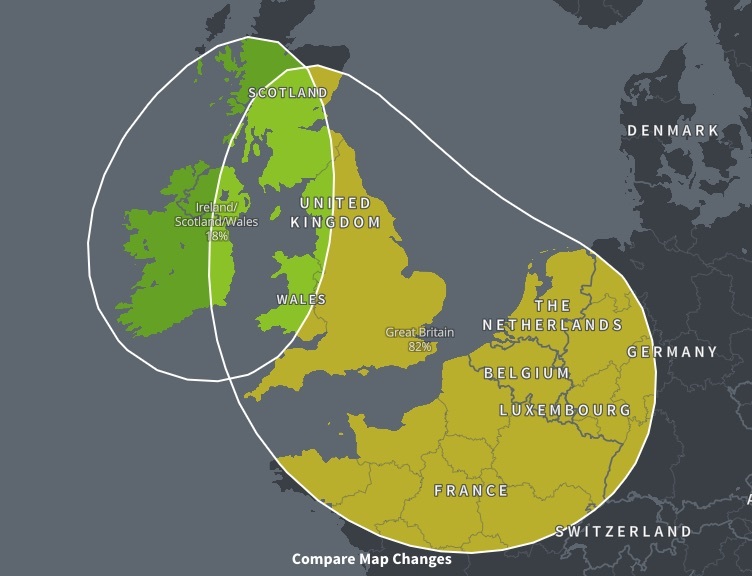 She is also my oldest known ancestor, having lived to be 105 years old. If you have photos of Mary Brown you can share, I’d love to see them. Please send to me or share them on Family Search. It has been a while since I’ve written about my Brown Line. I’ve been spending a lot of time researching one of my most confounding ancestors, my 3rd great-grandmother, Minerva Ann Tolliver. I’m alone in my thoughts about her parents. Family Search’s Family Tree indicates her parents are Elijah Toliver and Martha Mannin[i]. 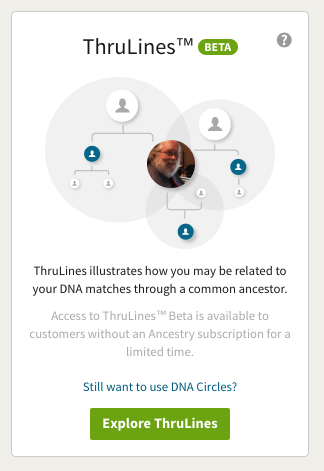 Likewise, when I check the hints on Ancestry, there are 10 Ancestry Member Trees suggested. All 10 of them indicate her parents were Elijah Toliver and Martha Mannin. My tree seems to be the only one that indicates Minerva’s father was Tulion Tolliver. That always concerns me. It is like marching and saying “everyone is out of step except for me.” In reality, it is much more likely that I am out of step. So, I’ve been going through all my records and making sure I’ve gleaned every fact about Minerva and her parents out of them. Sadly, the only record I’ve found indicated that Minerva’s father was Tulion Mannin. I have seen speculation by some researchers that Minerva’s mother was Martha Mannin [nee unknown]. That Martha had Minerva in 1821 and then remarried Elijah Toliver in 1825[ii]. Minerva then used the surname of Toliver as that was common during that period. A second theory suggested on the Internet is that Minerva was full-blooded Native American. If so, her parents would not have been included in any census records because Indians living in the general population were not enumerated until 1860. If Minerva were native, a mitochondrial DNA test of one of her mitochondrial descendants should answer that question. Probably the biggest problem I have is that I’m not confident that Minerva’s death record citing her father’s name being Tulion is accurate. Whoever provided the information didn’t report who her mother was, which suggests they didn’t know Minera’s ancestry very well. Additionally, though she died in in 1902 at the age of 82, there is another entry on the page indicating she was born in 1823. An 1823 birthyear is inconsistent with all other documents regarding her birth. So, if her year of birth is incorrect, then any other birth information on the document is suspect. Finally, I’m not convinced that Minerva was Native American (see DNA, X-chromosome & Minerva Tolliver). 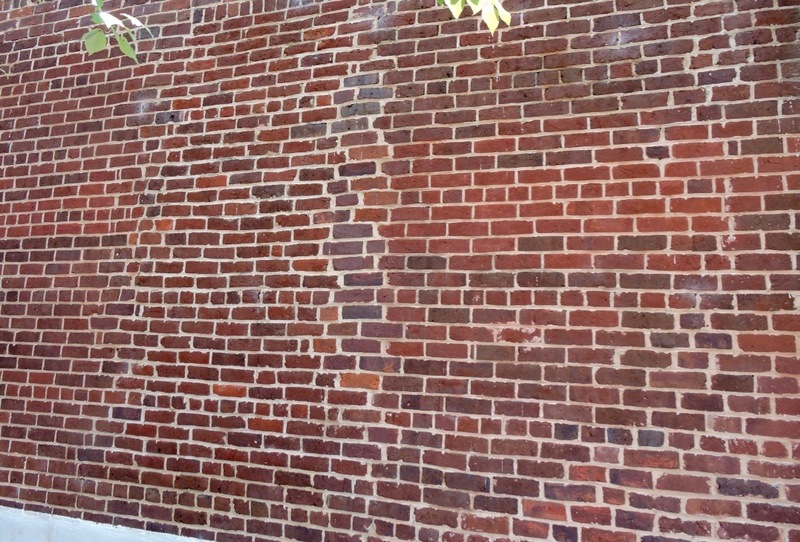 Until I discover documents which clearly indicate Minerva’s parentage or learn of mitochondrial DNA test results think that Minerva’s parentage is a brick wall. images, FamilySearch, Elijah Toliver and Martha Marvin, 12 Sep 1825; citing Marriage, Morgan, Kentucky, United States, district clerk, court clerk, county clerk and register offices from various counties; FHL microfilm 839,918. https://www.familysearch.org/ark:/61903/1:1:F4MV-DQT?from=lynx1UIV8&treeref=K81Q-DR5. Author Don TaylorPosted on January 12, 2019 January 12, 2019 Categories Brown, ManninTags KentuckyLeave a comment on Minerva Mannin’s Parents?